The Division of Student Life champions the Honors College commitment to the personal and professional growth of the whole student. Through emphasis on inclusion, belongingness, support, and self-awareness, the division offers engaging and individualized services and impactful programming that fosters community, self-authorship, and student success. Along with her role as the Associate Dean for Student Life with the Honors College, Dr. Heather L. Servaty-Seib is a Professor of Counseling Psychology in the Educational Studies Department of the College of Education where her primary scholarly areas include adolescent/college student bereavement, loss/gain impact of life events, and support and communication in the grieving process. Professor Servaty-Seib received her BA (honors) from Concordia College in 1992 and her Master’s and PhD in Counseling Psychology from the University of North Texas in 1995 and 1997. She teaches Honors courses connected to her research—most recently courses entitled Death and Dying and Loss. Dr. Servaty-Seib is a past president of the Association for Death Education and Counseling (ADEC) and received the ADEC 2013 Death Educator Award. Much of her recent scholarship has been focused in area of college student bereavement including a co-edited volume (published by Jossey-Bass) entitled Assisting Bereaved College Students, an edited volume of narratives by grieving college students (published by Jessica Kingsley), and empirical articles published in journals such as The Counseling Psychologist and Death Studies. She is on the editorial boards of four academic journals including three of the top research journals of the field of thanatology (i.e., study of death and dying). 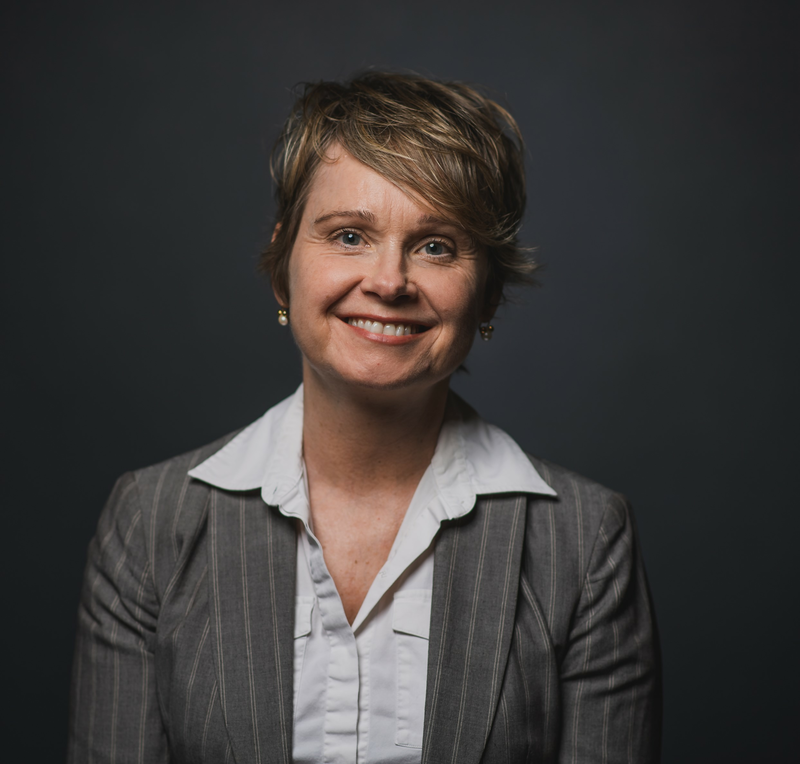 Professor Servaty-Seib leads a grief and loss research team, which aims to conduct research that will assist society (e.g., service professionals, friends, family) in gaining a better understanding of the idiosyncratic experiences of grieving individuals. The team defines loss in a broad way (Harvey, 2001; Murray, 2001). Loss is a construct that traditionally applies to death losses, but can also be applied to many other challenging life experiences (e.g., college graduation, educational transition, divorce and romantic breakups). Grief, therefore, entails the multidimensional responses individuals experience following death and non-death losses (Corr & Corr , 2007). Members of the research team focus on a variety of non-death loss experiences (e.g., divorce, romantic breakup, sports injury) and the team has developed the Perceived Impact of Life Events Scale, an instrument that uses a gain/loss approach to assessing the multidimensional impact of single life events. Dr. Servaty-Seib lives in Lafayette with her husband and two daughters. She also maintains a small, grief-focused, private practice.